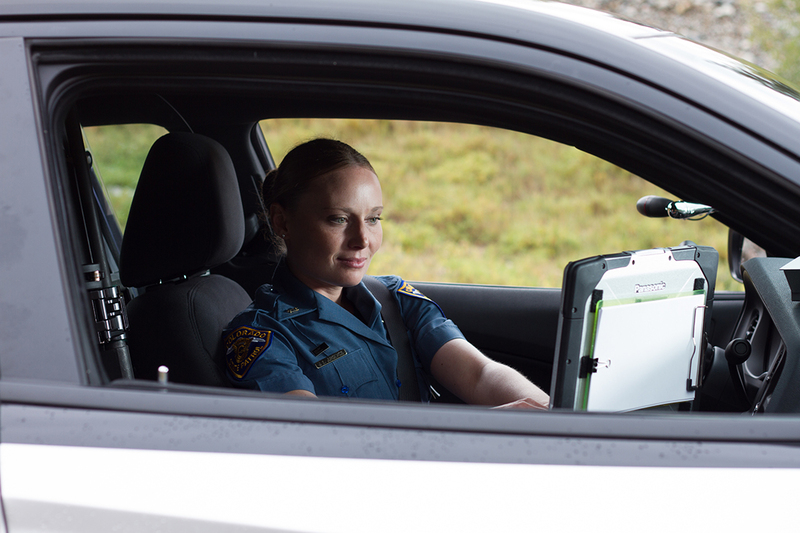 The driver who struck her fled the scene but was arrested a short while later by members of the Palmer Lake Police Department. He was charged with DUI, careless driving resulting in death, and other charges. On May 18th, 2016, the subject plead guilty to vehicular homicide and tampering with evidence. 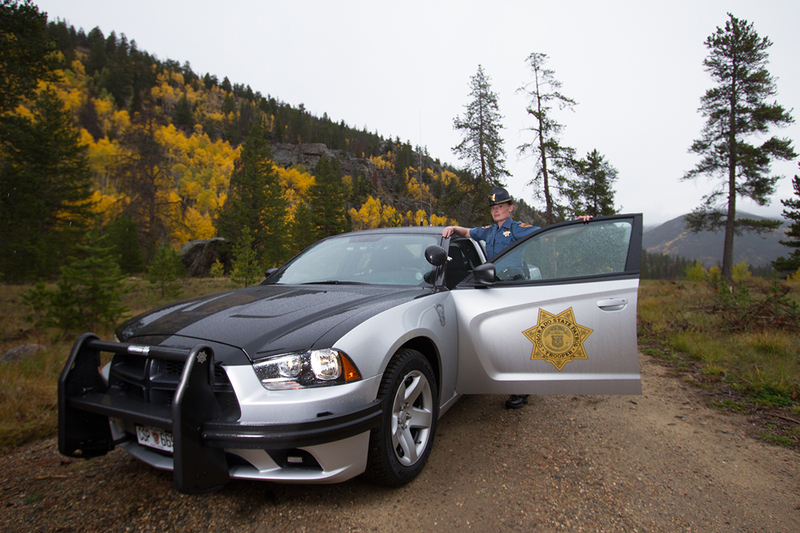 Trooper Jursevics had served with the Colorado State Patrol for just under five years. 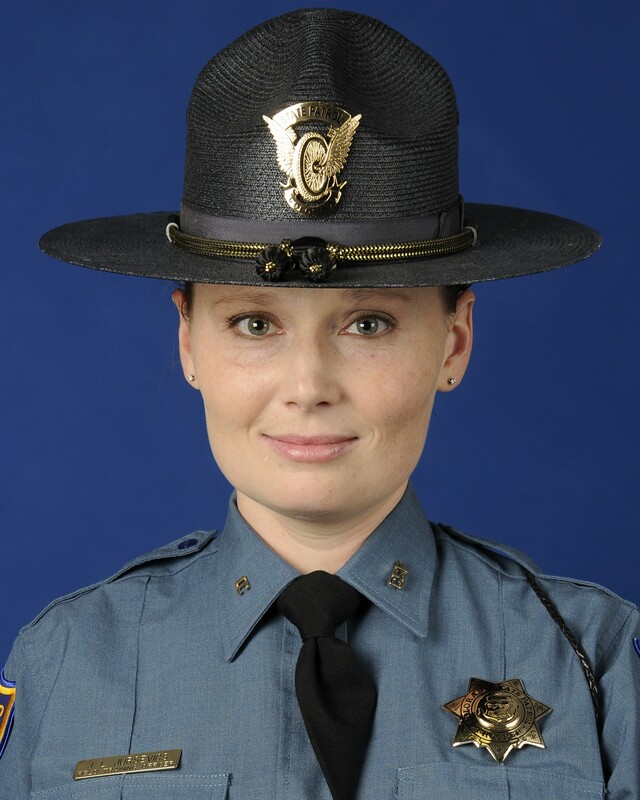 She is survived by her husband and 8-month-old daughter. 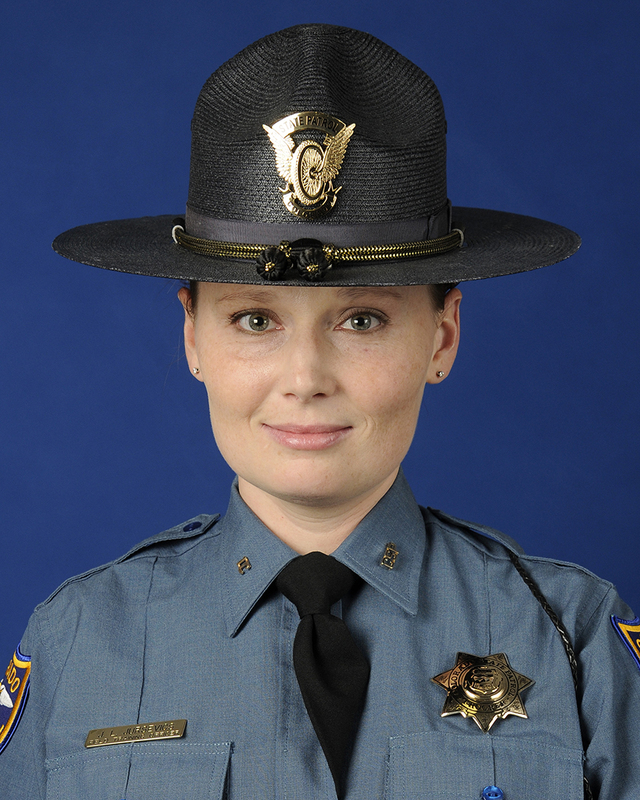 Rest In Peace Sister in Blue. 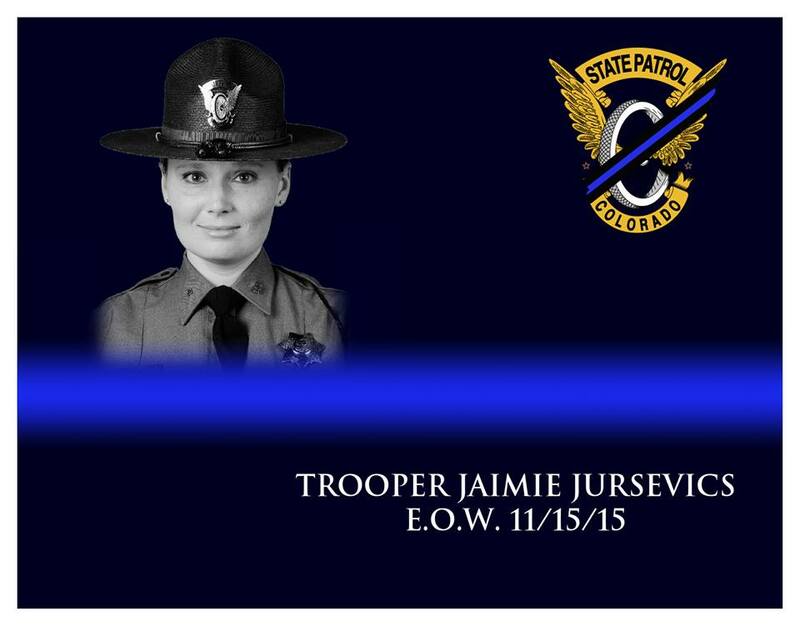 You are honored and remembered on the 3rd anniversary of your EOW. Thank you and your family for your sacrifice and service.